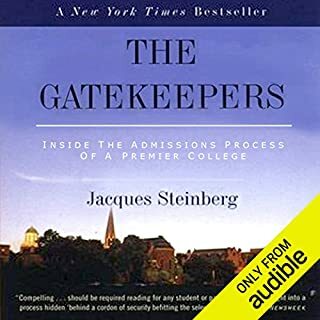 Admissions by Design is a poignant, unorthodox, and thorough guide that upends the traditional paradigm of college admissions. 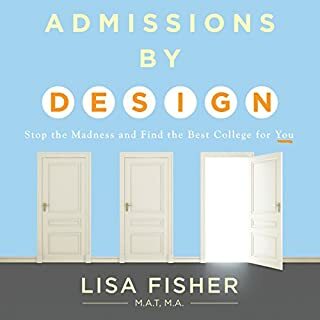 Incorporating the latest research in brain science and human development and using stories from her nearly 20 years of work with students, Lisa Fisher offers students practical tools to reframe the college admissions process to one of an inspired and authentic journey toward self-discovery. Getting into and paying for college has never been harder. Now America's number-one educational consulting company offers a comprehensive, step-by-step guide on how to find, apply to, get accepted to, and pay for college. It all began as an attempt by Debbie Stier to help her high-school age son, Ethan, who would shortly be studying for the SAT. 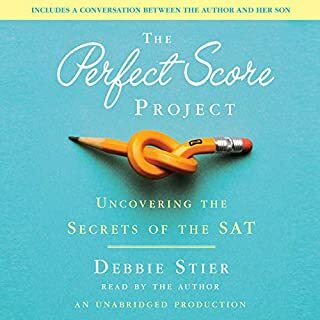 Aware that Ethan was a typical teenager (i.e., completely uninterested in any test) and that a mind-boggling menu of test-prep options existed, she decided - on his behalf - to sample as many as she could to create the perfect SAT test-prep recipe. 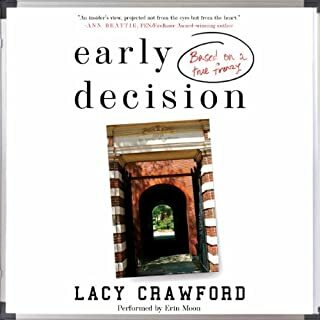 A delightful and salacious debut novel about the frightful world of high school, SATs, the college essay, and the Common Application - and how getting in is getting in the way of growing up. Tiger mothers, eat your hearts out. Anne the "application whisperer" is the golden ticket to success. Working one-on-one with burned-out, helicopter-parented kids, she can make Harvard a reality. Her phone number is a national secret. Her students end up at the best of the best. Parenting teenagers is hard enough without feeling locked out of knowing how to apply to and pay for college. With the right information to turn the key, moms and dads can open the gate so their sons and daughters enter successfully into the futures they deserve. Join Pamela Donnelly in her humorous, informative trainings on the four mission-critical strategies you must implement in order to position your teen for independence, not co-dependence. I would have given this book a four star review but it seems like the title was chosen to sell more books.This is actually a good book for parents of young adolescent children on best practices for raising children. 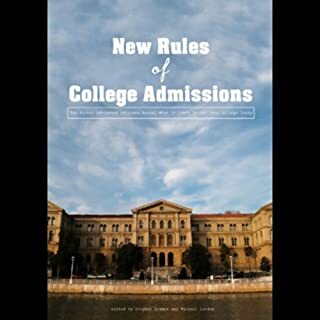 The title implies that it offers information about college admissions success. The content includes recommendations for parenting values and practices that should be implemented very early in a child's life. 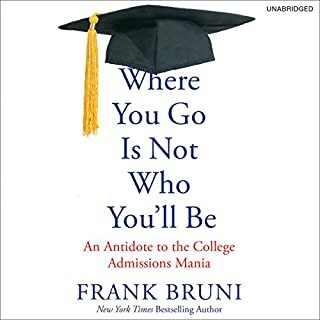 If you've purchased this book when your child is 16 or 17 to inform yourself on about how to help your son or daughter apply to colleges, it is for the most part too late to implement the parenting practices recommended. Someone who really knows absolutely nothing about parenting. What was most disappointing about Pamela Donnelly’s story? There just was not much special information that was worth paying for. Yes. There was a condescending, stereotypical upper class attitude. The author seems to have wanted to write a book about raising teenagers based on an assortment of superficial self help advice. At one point she advises students should use teeth whitening strips and then asks what might this have to do with college admissions. Having listened to the entire recording I’m still wondering the same thing. 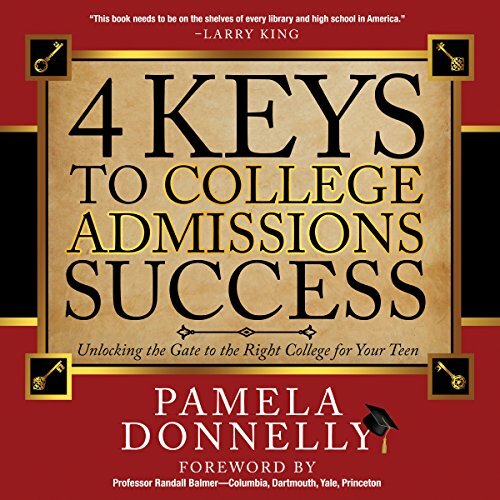 What did you love best about 4 Keys to College Admissions Success? I currently have two children in high school. One is about to graduate. I purchased this to help give me some insight on the whole college process. I have gained so much knowledge through this book I cannot stress how beneficial it has been. Not just on the admissions process but also on how to communicate with your kids through the high school years. How to ask them questions that will help them put more thought into what they are learning and why as well as how to help your child build on their achievements and strengths. Great book! I have learned so much. I wish I would of read this type of book during my children's freshman year in high school. The author did a fantastic job presenting what to expect for the admissions process. She also presented great ideas and suggestions to help your children succeed in high school and how to prepare themselves for college as well as their way of thinking.